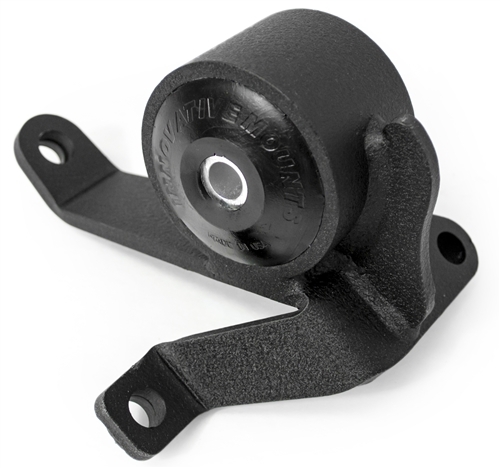 Innovative Mounts Replacement Billet Mount Kit for the 2002-2005 Honda Civic Type-R(EP) & 2002-2006 Acura RSX(DC5). 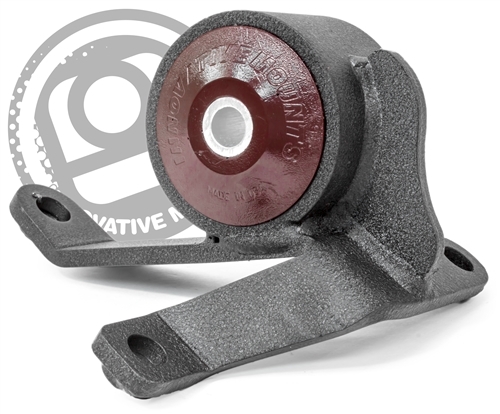 Part # B90650 Designed to fit the Honda Civic EP3 & Acura RSX DC5 chassis with K-Series motors & manual transmission. 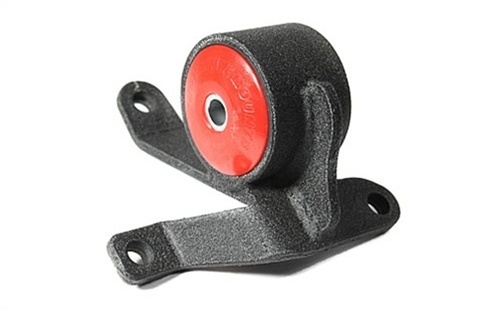 Innovative Motor Mounts for 2002-2006 Acura RSX applications (DC5).